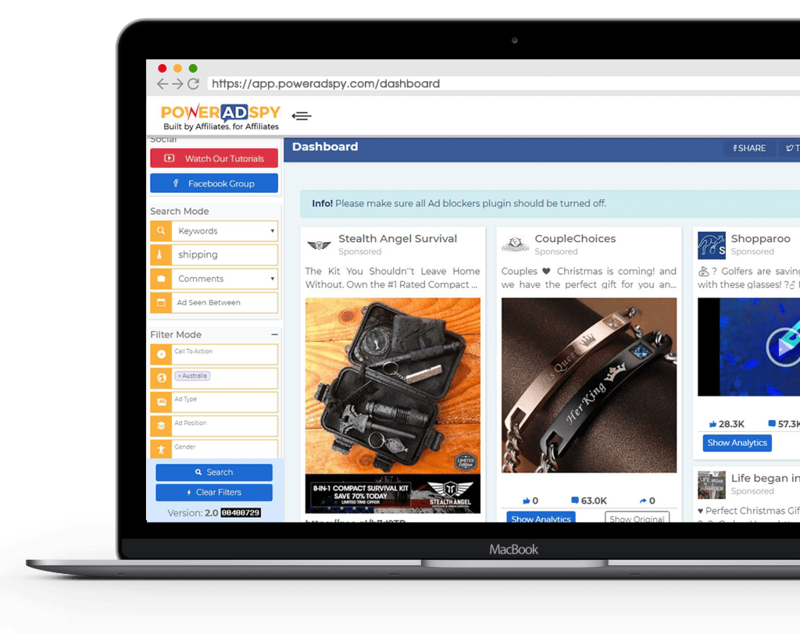 Poweradspy is a powerful database of Facebook advertisements which provides best solutions to Media Buyers, Advertisers, Ad agencies, etc. spy on their competitor’s Facebook Ads. We have people around the world watching and submitting 1000s of inspiring Ads to our database everyday. 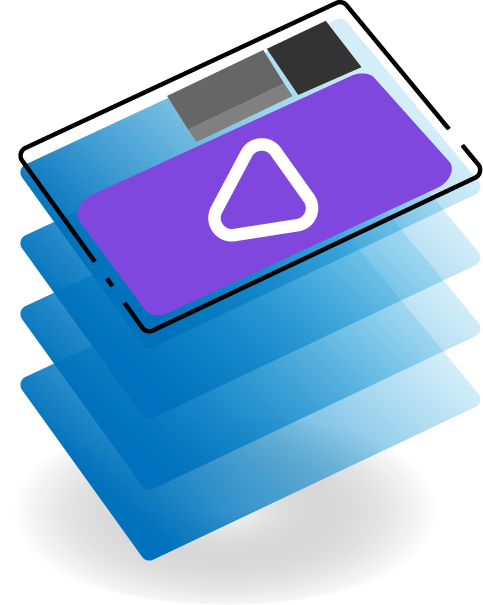 This collective database helps us to deliver an exceptional service for Ad Planners; Media Buyers; Publishers; Copywriter; Ad Agency and Advertisers to see resonate Facebook Ads structure for their businesses to fill their marketing funnel with a single click. 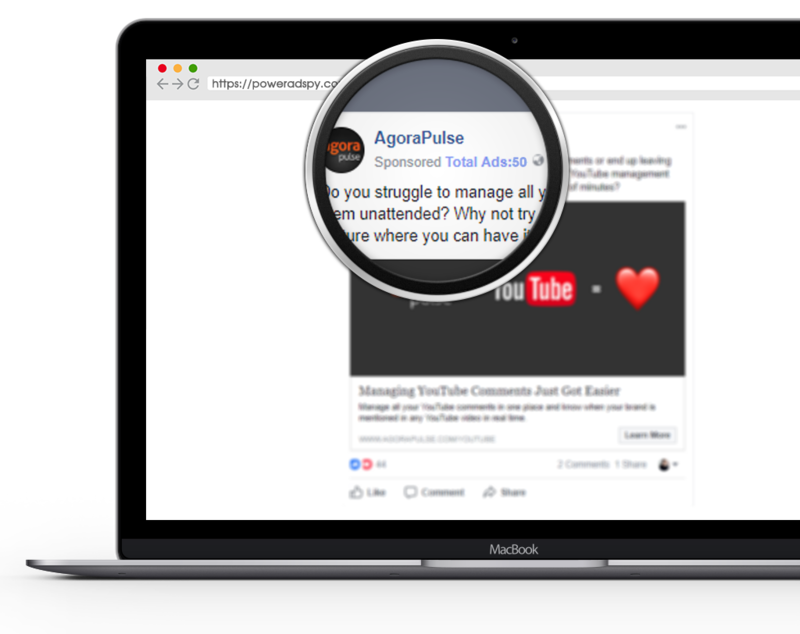 We have developed a framework that enables Facebook blueprint learners to see, engaging and qualifying ads through Facebook. Many companies spend more on Ads than the actual production. This is however, not a profitable practice but they do it because they are not introduced with PowerAdspy . The reason companies flee for advertising is, they are the sureshot methods for attracting audiences to the brand. But a balanced and profitable advertising involves programmatic relationships between brands and Ads, keeping the demands of market in mind. That’s why, PowerAdspy, a platform trusted by fortune 500 companies of the world, presents you the winning Ads of your competitors. 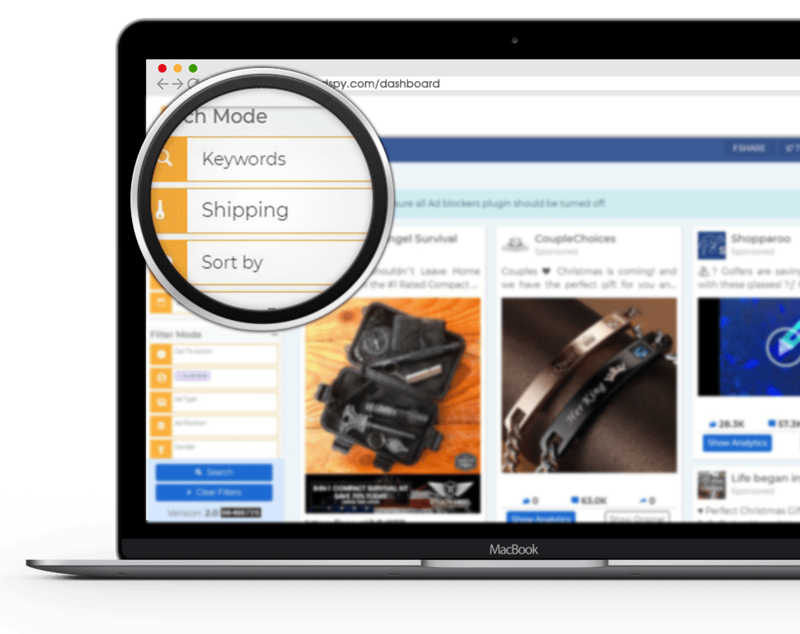 It will provide you important details to visualize the direct relationships between brands, publishers, networks, and execution platforms. Because all the biggest companies in the world make their marketing decisions based on their competitors marketing strategies and their ads. 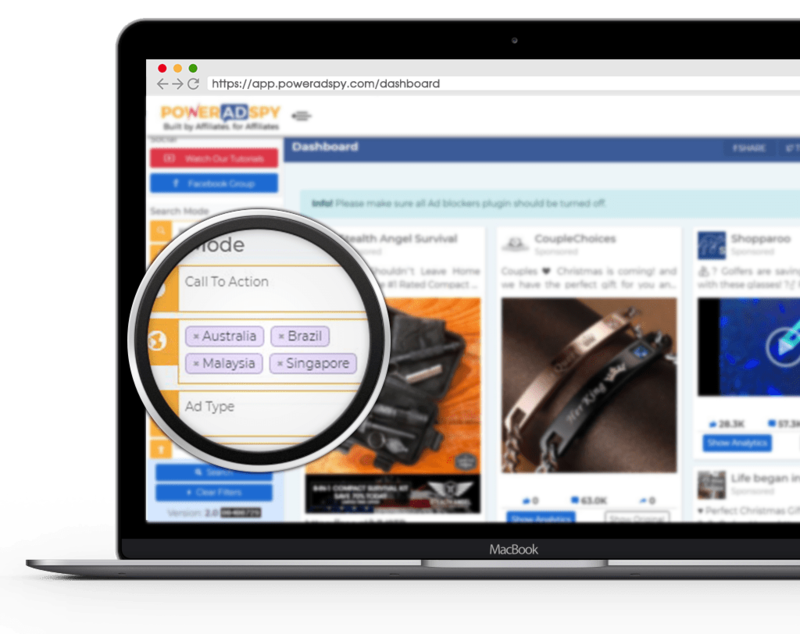 Locate the excellent Facebook Ads in just a few Seconds!